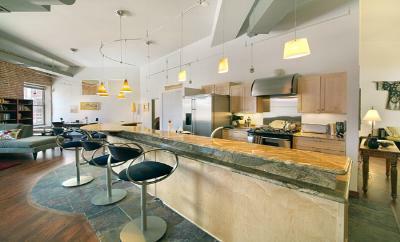 Live in a classic and authentic LoDo loft. The building went up in 1906 and served many industrial purposes over the years. The story goes that at one point, "only one gentleman lived on the premise with his heat provided by a wood stove and his water from a well that lacked even a hose". Today you have these nine fabulous, modern units with this rich history! 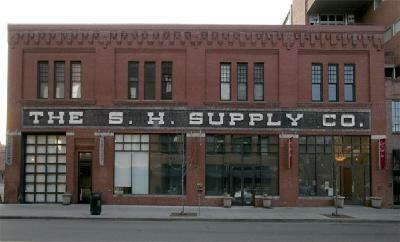 The lower level of the SH Supply Company is commercial/retail space and currently houses art galleries. The upper level is residential space. An atrium is located towards the middle of the building. Each loft has different finishes such as stainless steel appliances, slab granite counters, hard wood floors, Jack and Jill baths, kitchen islands and more. In addition, they have dramatic high ceilings and exposed red brick. 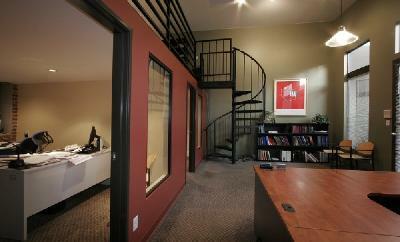 Some are mixed use and therefore can be used as office space as well. Residents have access to a secured garage and a rooftop deck. 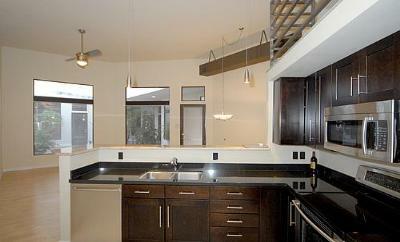 They range from one to two bedrooms (1,051 to 1,461 square feet). Located in historic LoDo, you are close to all the fun you need - from restaurants to sporting events to bars.